The Pacific cyclone season began on 1 November and runs until 30 April. New Zealanders travelling to the Pacific are encouraged to register their details with the Ministry of Foreign Affairs and Trade. 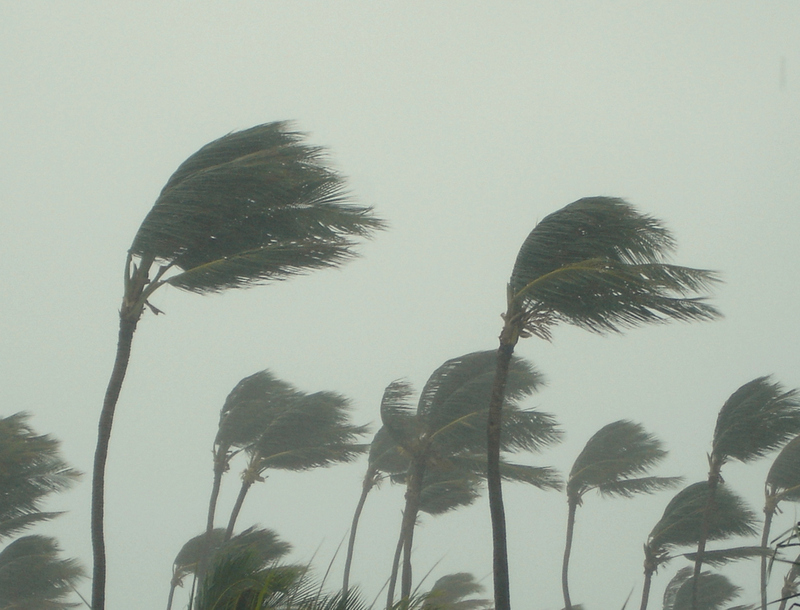 Travellers who register can be warned if a major cyclone approaches and given advice on precautions to take. We can also make contact with you following a significant cyclone to check on your well-being. If you are in an area affected by a cyclone, you should follow the advice of the local authorities at all times (including any evacuation orders) and seek suitable shelter. Visitors and tourists staying in travel accommodation should follow the guidance of hotel/resort management. It is generally considered sensible practice not to venture outdoors during a cyclone and remain well away from the sea and rivers. We recommend that you stay informed of developments by monitoring local news and weather reports. Please also ensure that you keep your family and friends in New Zealand informed of your safety and well-being, including after a cyclone has passed. Travellers are also strongly encouraged to check the travel advice for their specific destination on SafeTravel and purchase comprehensive travel insurance.